Today, in a story by Techcrunch’s Matthew Panzerino, Apple gave us an actual timeframe for when we’ll see its next pro-level Mac desktop. The company, clearly aware of the fact that it’s been way too long since the last desktop, also gave Panzerino a whole mess of platitudes and excuses. Five years ago, Apple released one of the most stunning looking computers ever made. There’s no discussion on this front. The MacPro is a spectacular piece of engineering and a great example of engineering as art. It is also a nightmare to upgrade, and the guts of the MacPro, which is still available on Apple’s store, haven’t actually changed since 2013. This makes it a very bad buy for the creative professionals it is supposed to be intended for, and those professionals have grumbled. You can’t seriously offer up 5-year-old hardware to people who need fast performance and systems capable of running cutting-edge hardware and expect to take it seriously. Apple is definitely aware of the fact that it is currently not popular and dangerously close to being a laughing stock in the community that once helped built it: Last year it invited a group of reporters out to Cupertino to essentially apologize for the MacPro and promise that it would do better. Fun fact: The two desktops I’ve built this year are also modular. As are nearly every other desktop available from companies like Maingear, Origin, Dell, HP, and the rest. A modular desktop computer is by no means a feat of engineering—though it’s fun to daydream about what Apple’s new modular machine will look like. Will it resemble the old “cheese grater” PowerMac G5 from the early 2000s? Or will it look like something slick like Origin’s hypermodular Genesis tower or Alienware’s bizarre but pretty Area 51. Whatever it will look like, we can’t know how modular it will actually be, because Apple has rarely produced desktops as modular as its competitors. The idea, for Apple, is that how hardware interacts with software matters. You’re used to driver issues with your PC, but Macs are usually built with such specific hardware that you never have to worry about those issues. Once upon a time if you wanted to upgrade a component in a Mac computer you had to look for an Apple approved label on the box, because otherwise, the component wouldn’t work. If the bottlenecks are in the hardware then the workarounds created will likely be hardware specific, which means only hardware that’s been tested by Apple will run optimally, which means Apple’s 2019 modular MacPro might still not be as modular as some professionals would like. In their cases, it might be time to invest in Windows... or maybe a hackintosh? 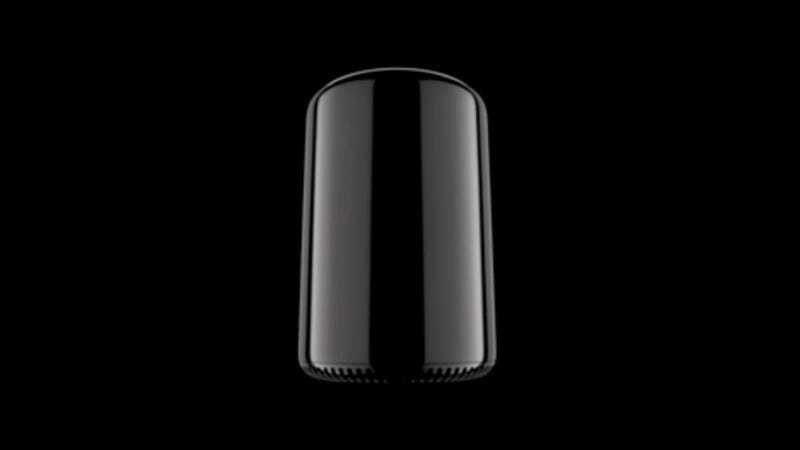 Do you know something about Apple’s new MacPro? You can reach me at alex.cranz@gizmodo.com or contact Gizmodo securely via our SecureDrop.